We are back and better then ever this week. JB and I have bounced back after a rough week and go 3-1. Of course, since I have the better overall record, I get to give out my bold predictions this week. And last weekend I was off on most of them, but so close to being right about my Trent Richardson prediction. Here comes another eight very Bold Predictions. 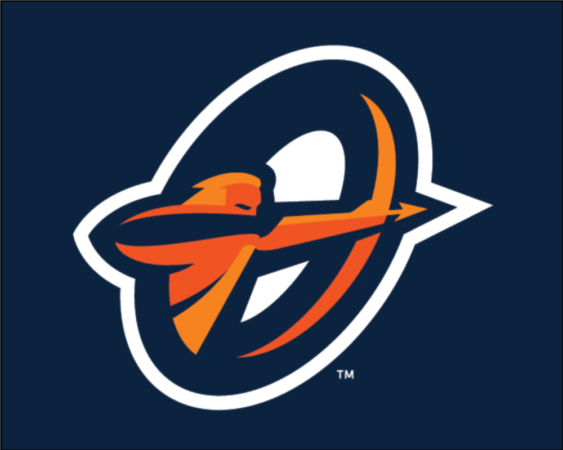 -The Apollos lose…. yes, that is bold. I am probably going to be wrong here. I mean, the Apollos losing to Memphis?? Can’t happen… But with Brandon Silvers at quarterback, anything has to be possible. With a hostile home crowd breathing down his neck, he played flawlessly. He threw for two touchdowns (one that tied the game, one that won it) in week seven and was the second most accurate quarterback according to my ‘True Accuracy’ quarterback charting. His 74% True Accuracy was only bested by Garrett Gilbert, who he happens to play this week. If Brandon Silvers plays to his potential and isn’t splitting reps with that other quarterback, they have a real chance of winning. But Gilbert will do his best to not allow that. 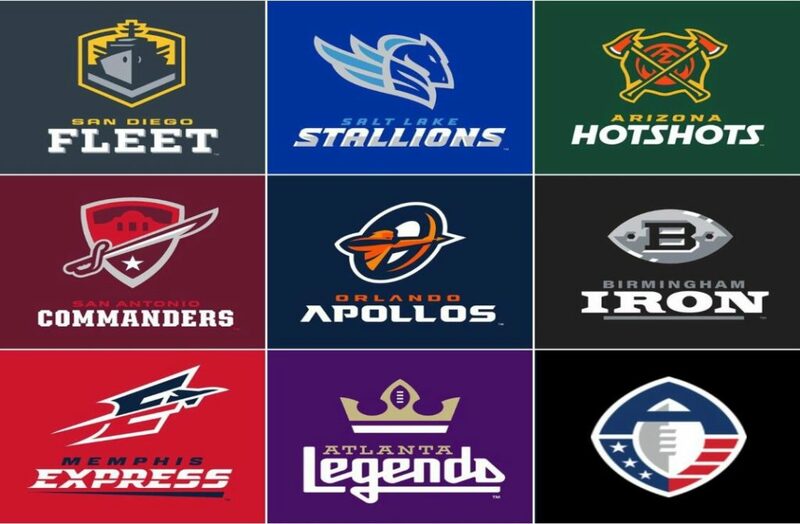 Bolstered by an elite AAF offensive line and a really good defense, this Apollos team will be tough to unseat, but with the playoffs a lock and the next team two games behind them they may take their foot off the gas. This is a trap game for the Apollos. Garrett Gilbert, like any quarterback, struggles with interior pressure. It will be up to the Memphis defensive line to generate pressure often against this vaunted Orlando offensive line, who excel at keeping their quarterback clean. Will they or won’t they? Will the Express give Johnny Manziel more time at QB this week? 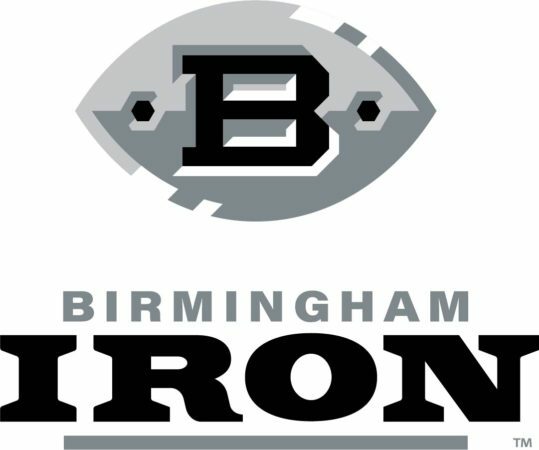 It’s an interesting question because starting QB Brandon Silvers has played well, both in Week 6 against the Stallions when he went in for the injured Mettenberger, and last week, leading the Express to a 31-25 overtime win over the Iron, in spite of having to share time with Manziel. Manziel looked like a guy who only spent three days with the team before his first game. Obviously, he’s not going to get any worse as he gets more work in practice. I suspect we’ll see the same kind of timeshare this week against the Apollos. The Apollos started their game last week with an 11 play touchdown drive, and never looked back, cruising to a 36-6 victory over the Legends. For the Apollos, Gilbert went 19 of 23, 217 yards and a touchdown, but the bulk of the scoring was done by running backs De’Veon Smith. Smith only had 40 yards, but he scored three touchdowns against a good Legends Defense. Sorry Memphis, I don’t think this will be a competitive game. The Apollos are the best team in the league right now, and I don’t think Memphis slows them down this week. The game will still be fun to watch to see what happens with the Express quarterback situation. Key Matchup: No ‘Key Matchup’ here. What there is, is a chance to see if Johnny Football can be successful after 10 days with the Express. Will Silvers end up with the fuzzy end of the lollipop? Tune in to find out. Last time these two met up, it was a thriller. I would expect much of the same this week as both teams are coming off of very different losses. San Diego couldn’t get much of anything going against the Hotshots, only scoring 15 points on Sunday. They lost by 17 points, the biggest loss for the Fleet this season. The offense has struggled to run the football consistently, and it has resulted in Bercovici attempting 40+ passes in each of the past three weeks. It hasn’t been a recipe for success as they have relied on big plays and non-offensive touchdowns to score. The Stallions also scored 15 points, but only lost by four in a tight game against the Commanders. The Stallions have struggled to win close games, as three of their five losses have been by five points. Josh Woodrum will need to have another big game against the Fleet to win. He cannot have the same amount of turnovers though. It will be interesting to see where Josh Woodrum throws the football. He threw three interceptions to Kameron Kelly and it will be interesting to see how much Josh Woodrum targets him this week. 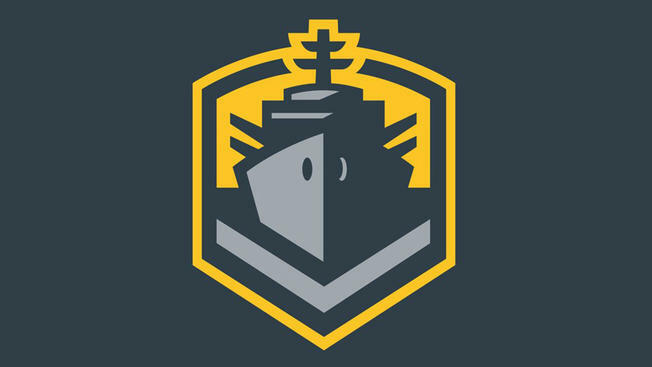 The Shipyard got roughed up by the Hotshots last week and it cost them their best wide receiver, Dontez Ford and a top running back, JaQuann Gardner. Bercovici threw for 310 yards but also had two interceptions. It was an AAF career day for Nelson Spruce who was on the receiving end of 12 passes for 146 yards. 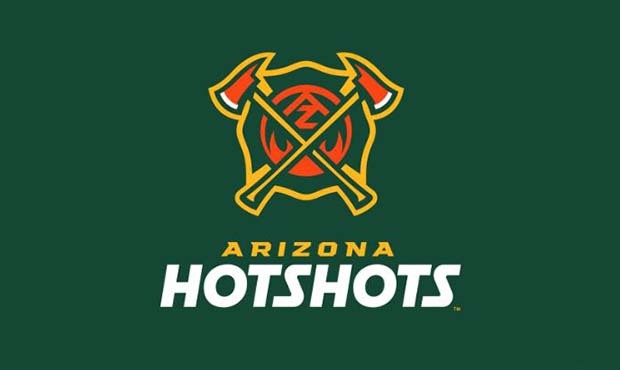 The Fleet were able to keep Bercovici clean for the most part against the Hotshots allowing only three quarterback hits. That will be harder to do against the Stallions who had 11 quarterback hits last week against the Commanders. The Stallions Karter Schult leads the league with seven sacks. The Stallions defense held the Commanders to 176 yards in the air, and 64 yards on the ground (1.9 yards a carry). The last time these two teams met the Fleet won on a field goal. The game this weekend could be just as close. The Stallions have played better than their record all year. This is a home game for them, and it might be enough to push them over the finish line. The first matchup this season had a combined 19 quarterback hits (Stallions 9, Fleet 10) including two sacks and four quarterback hits by Damontre Moore. Offensive line play has improved bit by bit over the course of the season. The team with the best pass rush will win this game. I don’t really have much to say about this game. Birmingham hasn’t been consistent in their identity over the past few weeks, giving up an average of 30 points a game over the past three weeks after allowing less than 10 points a game in the first four. Luis Perez has been slinging it these past two weeks, throwing five touchdown passes after throwing zero through the first 5 games. Expect them to stick with an air attack as they still have not developed a consistent running game. Atlanta has struggled after winning two in a row. They have only scored more than 15 points in one game, scoring less than 10 in three of the seven games this year. Aaron Murray has been careless with the ball after a successful two-week stretch, and his time may be done if he is unable to produce against Birmingham’s usually stout defense. Getting an open was a problem for Atlanta receivers during the teams first three losses and has re-emerged as a problem over the last two weeks. Jamar Summers is most likely going to be tasked with covering Atlanta’s best receiver and will probably see a lot of action. After a couple of weeks of improvement under new Offensive Coordinator Ken Zampese, the Legends took a step back last week, being held to six points by the Apollos. Aaron Murray was pulled in favor of Matt Simms in the 3rd quarter and was no more effective. I would expect Aaron Murray to get the start at QB this week. The Iron are coming off an overtime loss to the Express. Luis Perez was back as the starting quarterback, going 16 of 37 for 245 yards and two touchdowns. Trent Richardson added 56 yards and a touchdown on the ground. The last time these two teams played was in week three when Birmingham traveled to Atlanta and beat them 28-12. The Iron have struggled offensively all year. They can best be described as plodding. Last week aside, the Legends have shown vast improvement offensively over the last three weeks. That, coupled with a defense that has been stout from week one, will let Atlanta go into Birmingham and come out with the win. The Legends can win this game if Aaron Murray can put together a great performance. Anything less than that and the Iron win. This is going to be a fun game to watch. Both teams have been playing at a high level over recent weeks. Wolford has been playing a high level of football recently, showcasing efficiency and minimizing his mistakes. He has only had two turnover worthy plays over the past two weeks, which has been a key part of getting his team to move the football consistently. This defense has played well in the past two weeks, holding Arizona’s opponents to less than 20 points. On the other side, Logan Woodside has been playing well, throwing six touchdowns to two interceptions over the past three weeks. With Woodside playing his best football to date, San Antonio has been playing well, and I would expect that to continue. The Commanders will win this game, but it’ll be a shootout and one of the many fun games that have occurred this season. Wolford turned the ball over three times against the Commanders the last time they met. If Wolford can keep the ball out of San Antonio’s (and specifically Bausby’s) hands, expect it to be an interesting game. These two teams met in Week Five when the Commanders traveled to the desert and beat the Hotshots 29-25. The Hotshots are coming off a win against the Fleet last week where John Wolford only threw the ball 19 times but had 212 yards and two touchdowns. The run game was clicking, as Jhurell Pressley and Tim Cook combined for 117 yards at 4.5 yards a carry. Wolford and Trevor Knight each had a rushing touchdown. 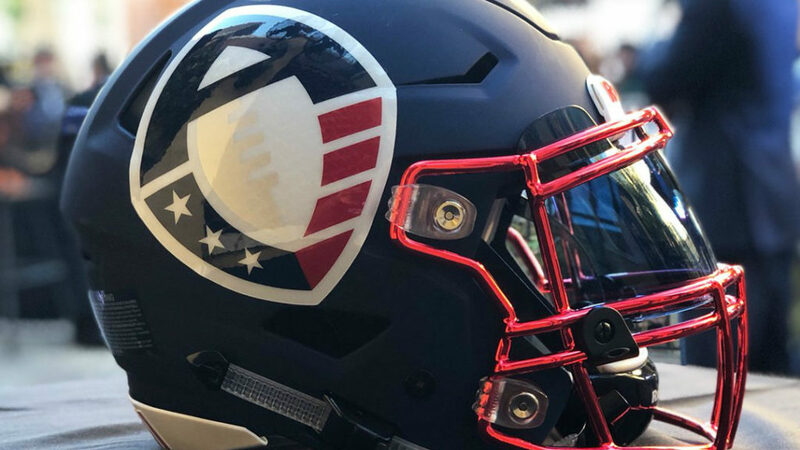 The Commanders survived the Stallions with help from a four-point swing when a Stallions two-point conversion was intercepted and returned for two points the other way. The Commanders were clearly more comfortable on the ground offensively in spite of averaging less than two yards a carry (33 rushes, 22 passes).This would be a tough game for the Hotshots at a neutral site. Holding it at the Alamodome, where the Commanders lead the league in attendance, will be enough to put this out of reach. Commanders win. We saw last week that the Commanders are more comfortable rushing the ball. If the Hotshots load the box to get an edge against the running game look for Woodside to put the ball up. If the Hotshot Pass Defense can keep him under control they’ll win.